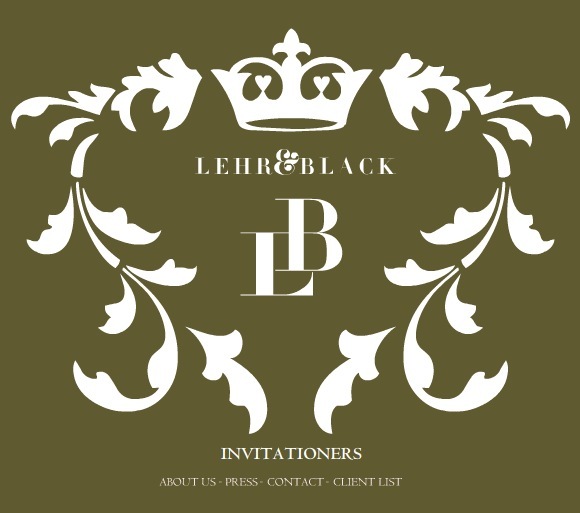 If you are looking to design an unbelievable custom invitation, Lehr & Black in Los Angeles is the place to go. What’s so cool to me is that I photographed half the parties in her sample gallery. Now after shooting the event, I like seeing how the invitations really capture the essence of the Bar/Bat Mitzvah and what the event was going to be like.